Contact our Queen Creek bankruptcy lawyer and debt relief attorneys for a free debt evaluation regarding your financial situation. We offer debt relief through chapter 7 bankruptcy, chapter 13 bankruptcy, and other debt relief actions. Sometimes debt becomes so overwhelming that it affects every aspect of your life. Despite your best efforts to do some damage control, the amount is just too excessive. Your life doesn’t have to be a daily struggle of making ends meet and trying to get out from underneath a pile of debt that now has turned into a monster. If you are finally tired of phone calls or letters or harassment from creditors because you simply cannot find a way to recover your financial situation, then it is time to call My AZ Lawyers. 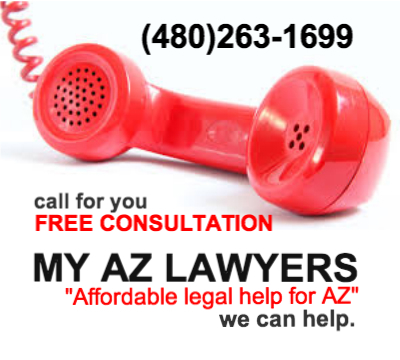 The attorneys at My AZ Lawyers help so many clients who are struggling and feeling hopeless and desperate and helpless. Bankruptcy may be the best answer to your financial problems, it may not. There are debt relief options. If you live in Queen Creek and are burdened by debt, call My AZ Lawyers for a FREE CONSULTATION and take a step toward being in control of your debt. If you are unfamiliar with the Arizona bankruptcy law or process, it is important to consult with an attorney who specializes in these cases. Many people in Queen Creek are facing financial issues: My AZ Lawyers understands you might feel anxiety, stress, frightened, maybe even embarrassed to face your debt. The experienced attorneys at the firm are there to help, not judge you regarding your debt. It is important for you to understand that you have rights and My AZ Lawyers will protect those rights and fight for your financial freedom. You might have questions and concerns to discuss with a Queen Creek bankruptcy attorney. By all means, call the Queen Creek bankruptcy lawyer at My Arizona Lawyers to set up a FREE CONSULTATION with an experienced lawyer. When you realize that a bankruptcy may be the means to eliminate or greatly reduce your debt, you should contact an expert in the practice of bankruptcy law. Call My AZ Lawyers for a FREE CASE EVALUATION. Discuss with an experienced Queen Creek bankruptcy lawyer your concerns about your financial situation and debt. Discover your options and get information about filing for bankruptcy in Queen Creek in order to proceed with the case making knowledgeable decisions. What makes our Queen Creek debt relief agency affordable is the fact that we curtail payment plans for every budget and also offer $0 down bankruptcy filings. For more information about Queen Creek, Arizona, visit the official website. Queen Creek is in the East Valley of the Phoenix Metropolitan area, so residents are close to the amenities of a big city. Located in Maricopa County, Arizona, the city has an amazing climate (330 days of sunshine a year), and many opportunities to enjoy the outdoors. 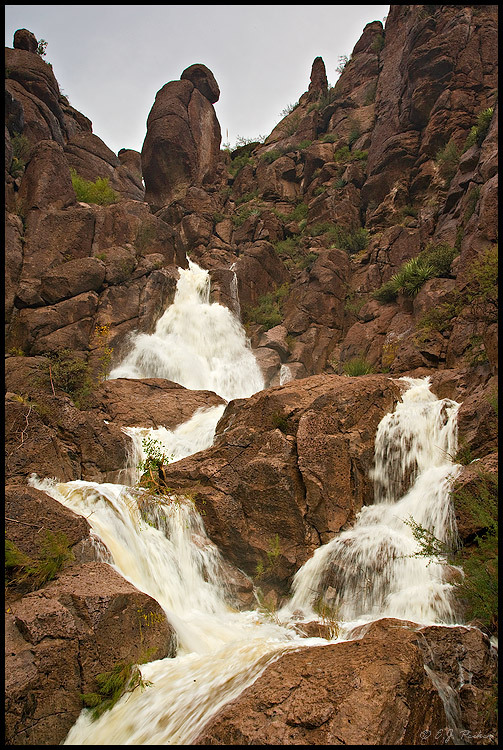 The San Tan and Goldmine Mountains are to the south, and the Superstition Mountains are to the northeast. The city has shopping, parks, golfing, and access to the Phoenix-Mesa Gateway and Sky Harbor airports. When the town first originated, the land up in the eastern mountains was rich with ore, and there was a mine called the Silver Queen. At the base of this mine was a creek that was named Queen Creek. 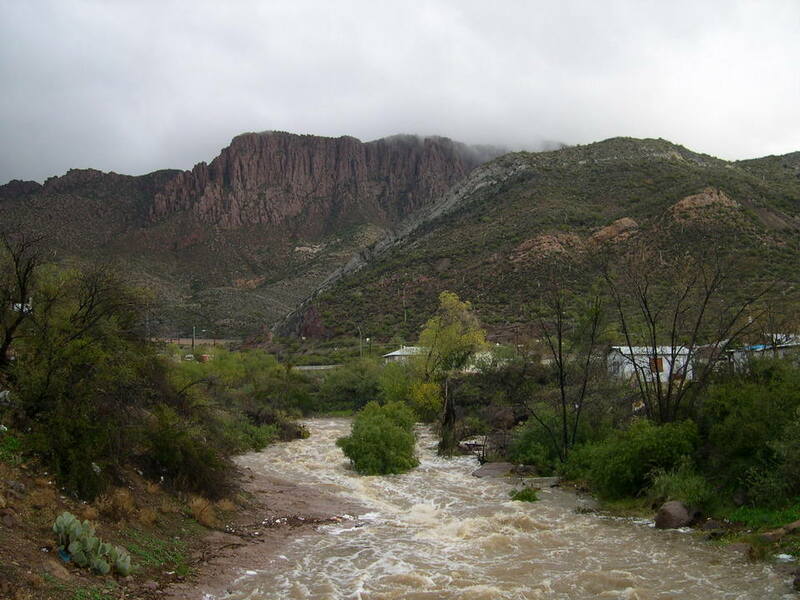 This creek runs down the mountain, past the mine, through Queen Creek Canyon, into the area around the town of Queen Creek. The Queen Creek Wash and the Sonoqui Wash are planning on being preserved as public trails and open space and home to many birds and wildlife.